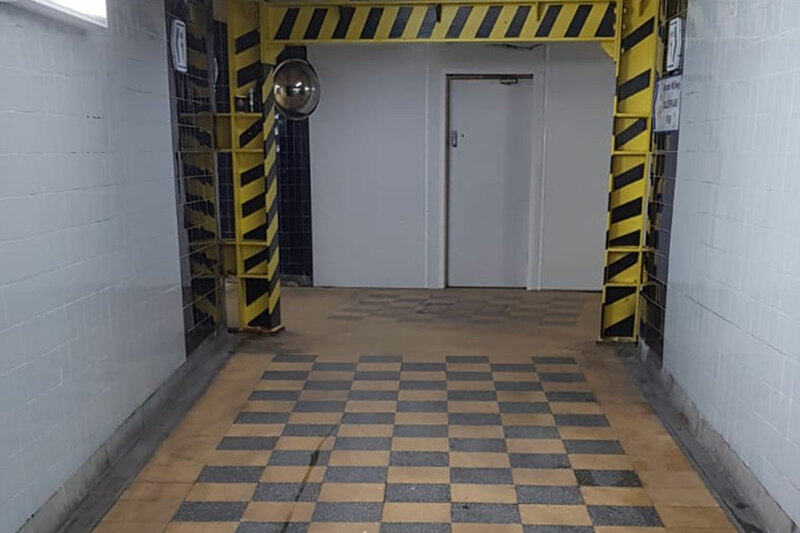 Located in the Blackfriars area of Central London is the distinctive black and gold ‘checkerboard’ pedestrian subway leading to the London Blackfriars Railway Station and the recently refurbished Blackfriars Underground Station. 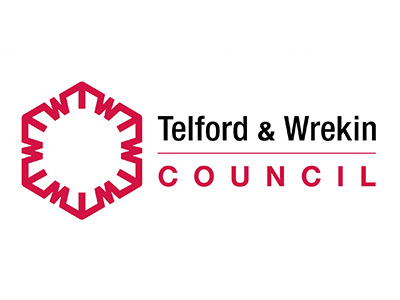 These stations provide access to the local Thameslink Rail services from North to South London and Kent, plus the London Underground Circle and District lines. 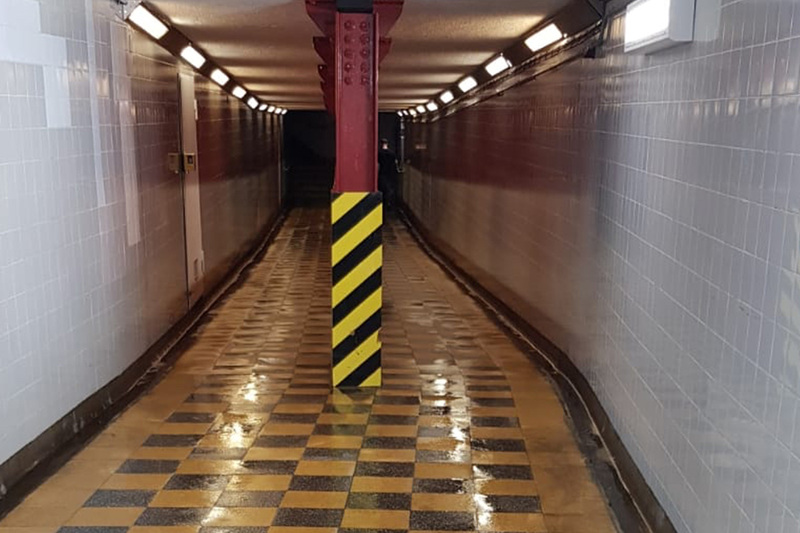 Surface Solve Ltd, the specialist deep cleaning services division of the Go-Gum Group, have worked with The City of London to clean and restore this iconic underpass with it’s unusual tiled checkerboard floor. 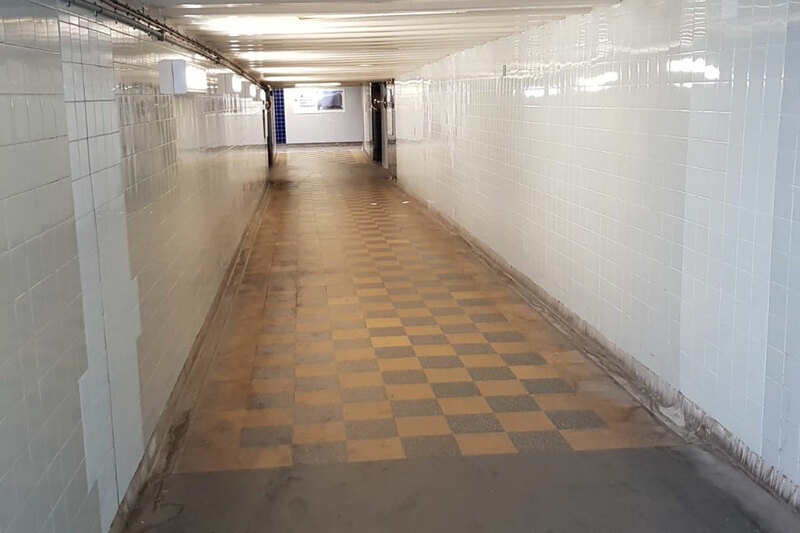 A single team consisting of two operatives, using one of our high temperature, low pressure steam cleaning machines worked four consecutive night shifts to carefully and thoroughly clean the unique tiled floor and tiled walls within this high traffic pedestrian subway. The subway before the Surface Solve Street Cleaning Team steam cleaned the tiled floor. Low pressure, high temperature steam cleaning of the iconic tiled floor in progress. 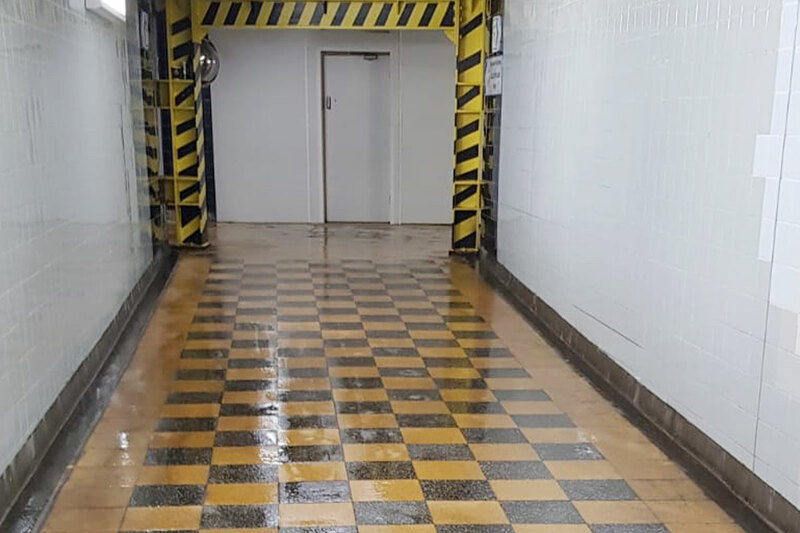 During the deep, steam cleaning operation, our team successfully and safely removed chewing gum from the tiled floor, graffiti scrawl from the tiled walls and general dirt and grime from all surfaces, without the need for any chemicals. 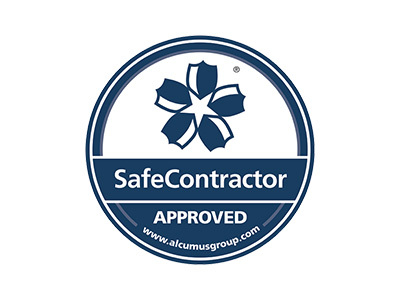 The only cleaning agent used was low pressure, high temperature water and steam which was consistently and accurately delivered by one of our versatile Lanceman DiBO Street Cleaning Machines. Before the Chewing Gum Removal, Graffiti Removal and Steam Cleaning. After the Chewing Gum Removal, Graffiti Removal and Steam Cleaning.